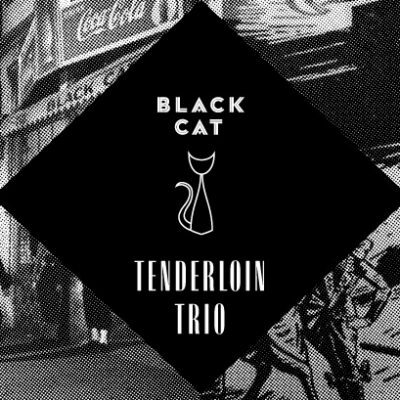 Ranging from cool jazz to bossa nova and swing, this talented band has backed up some of the hottest and Grammy Award winning international jazz musicians who have performed at Black Cat; including Ernie Watts, Laurence Hobgood, Theo Croker, Eric Wyatt and others. Tonight they are led by the multi-talented Giulio Xavier. 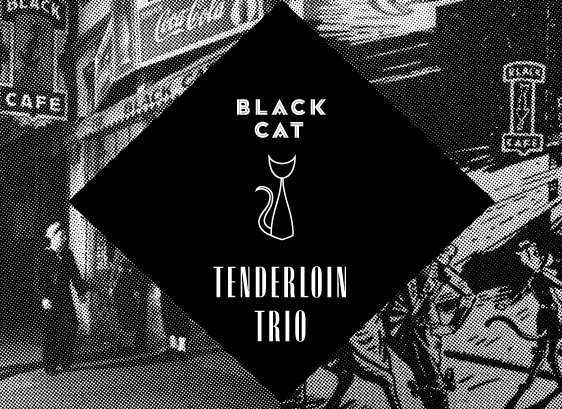 This trio brings the Sinatra swing to Black Cat supper club dining!